Dan Post Boot Company of Clarksville, Tenn., is recalling 7,200 pair of safety boots and shoes. The boots and shoes can fail to protect feet when heavy or sharp objects fall on them, posing an injury hazard to consumers. The firm has received one report of a tire falling onto a consumer’s foot while he was wearing his safety boots, resulting in a broken foot. 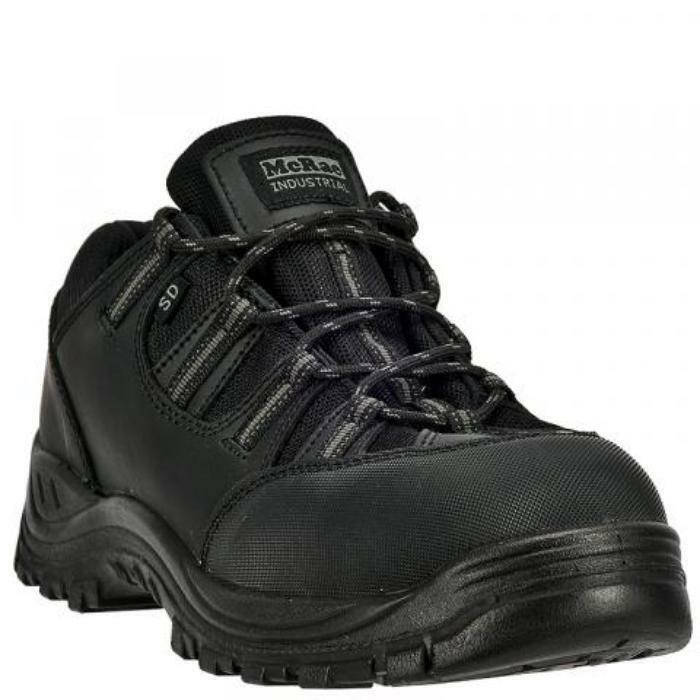 This recall involves McRae Industrial brand steel toe boots, static dissipative shoes and composite boots. There are seven styles of the McRae Industrial brand shoes included in the recall. The model numbers are MR85300, MR85394, MR47321, MR47616, MR87321, MR43002, and MR83310 printed on a tag on the lining of the boot or the tongue of the shoe. The boots and shoes, manufactured in China, were sold at Gerler and Son Inc., Grainger Inc., Safety Solutions Inc., Standup Rancher and other independent safety stores nationwide and online at Kohls.com, Steel-Toe-Shoes.com, Thewesterncompany.com, Workboots.com, from October 2013 through June 2017 for between $80 and $130. Consumers should immediately stop wearing the recalled boots and shoes and return to firm to receive a full refund. Consumers may contact Dan Post Boot Company return department toll-free at 866-301-4488 from 8 a.m. to 4 p.m. (ET) Monday through Friday, by email at dpreturns1@danpostboots.com or online at www.danpostboots.com and click on the recall tab located at the middle of the page for more information.